that renders most of him invisible. it was fourteen days before retirement. He’s never missed a Sunday at church. not a single word from her lips? is always absolution from murder. Black & having the courage to breathe. Carlos Andrés Gómez is a Colombian American poet and the author of Hijito, selected by Eduardo C. Corral as the winner of the 2018 Broken River Prize. Winner of the 2018 Atlanta Review International Poetry Prize, 2018 Sequestrum Editor’s Reprint Award in Poetry, 2015 Lucille Clifton Poetry Prize, and a two-time Pushcart Prize nominee, his work has appeared or is forthcoming in the North American Review, Beloit Poetry Journal, The Yale Review, BuzzFeed Reader, Rattle, CHORUS: A Literary Mixtape (Simon & Schuster, 2012), and elsewhere. 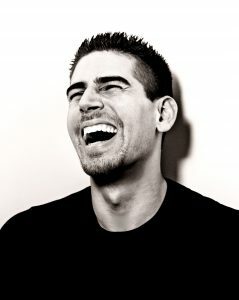 For more, please visit: CarlosLive.com. no one would notice we were there. the creaking of those rusted swings. As a mixed-race child of the 80’s, Martin Wiley grew up both confronting and embracing a world that was as jumbled and confused as he was. His current work is an attempt to examine what it was to search for manhood in that time and place. 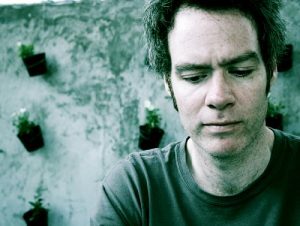 A long-time poet and spoken word artist, for the past few years he had labeled himself a “recovering poet.”His children’s love of words has dragged him, mostly happily, off the wagon. 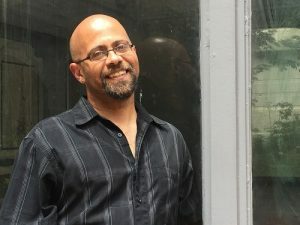 After receiving his MFA from Rutgers-Camden, he remain in Philadelphia, working at Project HOME, being a dad and husband, and finding time, when possible, to write. behind, always, though, with a good excuse. of themselves and their deeds. An idea they’d surely protest. but still approached sacred ground, removing first his shoes. 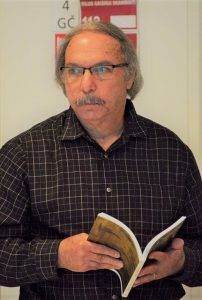 Leonard Kress published poetry and fiction in Missouri Review, Iowa Review, American Poetry Review, Harvard Review. Recent collections: The Orpheus Complex, and Walk Like Bo Diddley. Living in the Candy Store and Other Poems and his translation of the Polish Romantic epic, Pan Tadeusz by Adam Mickiewicz published in 2018.
built with care by my father. arms wide calling to the sun. on the edge of her suburban lawn. Now, years later, it leans to one side. drop them into my pocket. 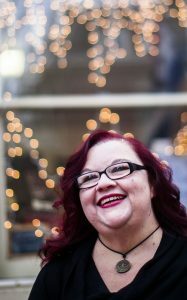 Winner of the 2018 Gigantic Sequins Poetry Contest, Kari Ann Ebert’s poetry appeared or is forthcoming in Mojave River Review, Gravel, The Broadkill Review, and Gargoyle among others. She is working on her first poetry collection, Alphabet of Mo(u)rning. Kari lives in Delaware and has two children who also write. & shipped our big old tomcat, Senge. Senge padded out in triumph. the misty late-summer streets, searching. dry laugh. We scan the park. But it’s nice. We sit in the damp grass. Someone strums a woozy guitar. Soft, distant singing. The sky, opening. torn like a bag of rice. I say nothing. Everything is wet. Record rain this year. is wet, glittering, pretty. Almost unbearable. playing chess on fold-out tables. The children blowing bubbles of light. which just happens to be your own. 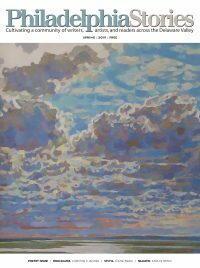 John Wall Barger’s poems appear in American Poetry Review, Rattle, The Cincinnati Review, Poetry Ireland Review, and Best of the Best Canadian Poetry. His fourth book, The Mean Game, is coming out with Palimpsest Press, spring 2019. He lives in West Philadelphia and is an editor for Painted Bride Quarterly. I’m surrounded by you, Indiana. You’re heavy in the trees tonight. at the “Indiana-only” Pizza King. They could have been you, once. They could have been ours. “Bye,” I tell the boys. more me than a moment before. Holiday Noel Campanella was born and raised in South Philadelphia, where she still resides. She attended the University of Pennsylvania and PAFA, where she studied painting and creative writing. 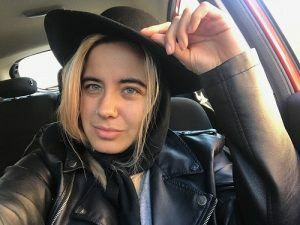 While her art has been sold and exhibited at the Smithsonian, Anthropolgie, The Clay Studio, and The Philadelphia Sculpture Gym, this is her first poetry publication. of nubby canopy―at once, both factual & dreamlike. a shaft of thin sharp air, knifes her way through. 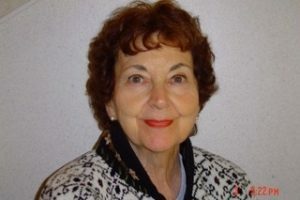 Ellen Stone was raised in northeastern Pennsylvania. Her poems have appeared in Passages North, The Collagist, The Museum of Americana, and Fifth Wednesday. 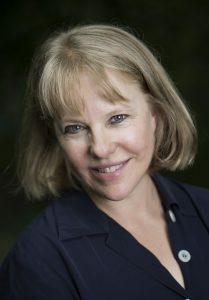 She’s the author of The Solid Living World (Michigan Writers’ Cooperative Press, 2013). 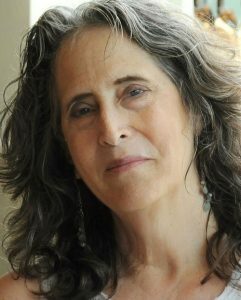 Ellen’s poems have been nominated for a Pushcart prize and Best of the Net. to my front door & young Tony upstairs lost a finger in some war, or so he said. I was happy to hike the flight of stairs to sit with him and talk. women peddled chestnuts & nutmeg, their voices ancient pigeons promising no hunger. A Vietnamese restaurant, the place for cheap soup with long noodles & airy leaves floating. A boat, I could sit for hours & row away from loneliness. No one knew what they meant to me then. his attentiveness filled me like a luxurious meal. left home, no choice, love rationed like air. What I want to say: how little I know of anyone’s life. We are a country, a world, a universe of division. Doesn’t everyone love Evie’s homemade Nduja, her hair pulled back in a chignon? worries for her seed beds. at least five minutes to move his piece. its constancy a parliament of beautiful owls, returning. Amy Small-McKinney won The Kithara Book Prize 2016 (Glass Lyre Press) for her second full-length collection of poems, Walking Toward Cranes. Most recently, her poems have appeared in Connotation Press: An Online Artifact and are forthcoming in The Indianapolis Review. She facilitates poetry workshops and offers independent study in Philadelphia. A chauffeured Jaguar, white, awaits. For now I tend my own modest rose. Poems at the door, early, late, gather. A dream ladder climbs. Ten wishes rise. song-filled home, walls all red and gold. tea cups, tango moon, garden path.